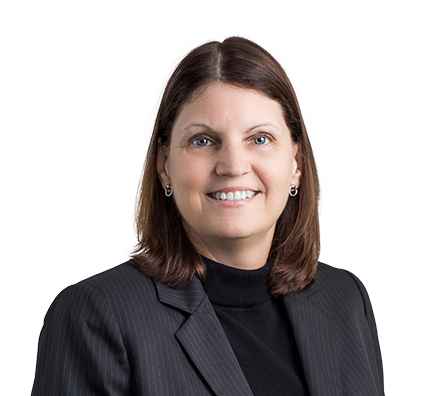 A senior paralegal, Leslie has more than three decades of real estate experience and extensive knowledge of complex national commercial real estate transactions. Leslie works on behalf of borrowers, lenders, developers, landlords, tenants, purchasers and sellers in connection with acquisitions, sales, leases, developments, financing and foreclosures. She has been involved in numerous multistate, multisite transactions, including preparation of closing timelines and checklists, and organization and management of documentation. Drafting commercial real estate documentation for acquisitions, sales and refinances. Analyzing title commitments and surveys, including preparation of title/survey objection letters and clearance of title issues. Preparing foreclosure documentation, including publication and announcement of trustee sales at the courthouse. Conducting lien searches and preparing and filing UCC financing statements. Retrieving corporate documentation and preparing organizational consents and certificates. Interacting extensively with attorneys, title officers, surveyors and clients. Prior to joining the firm, Leslie held positions as a national commercial loan closer and a national commercial escrow closer.